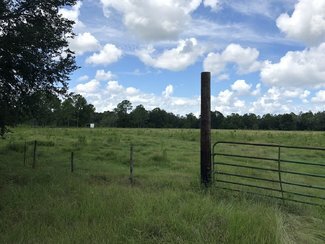 Lake County Recreational and Ag Land is a mixture of woods and pasture with 4,350 ± feet of road frontage on CR 42 and 4,540 ± feet on CR 439. 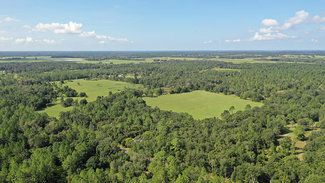 This property has 370.3 ± acres great for hunting, recreation, cattle and farming. 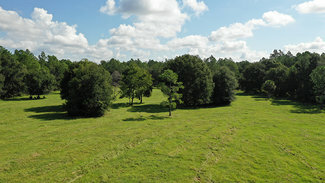 The property includes a home built in 1925 and is fenced and cross fenced with deer and turkey on the property. 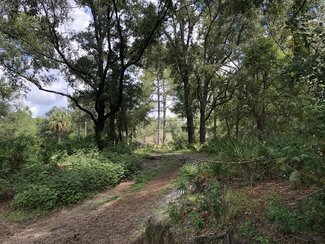 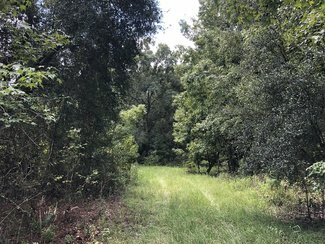 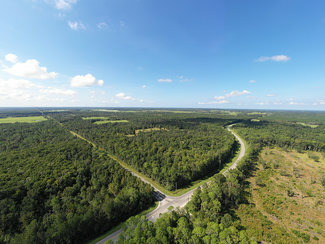 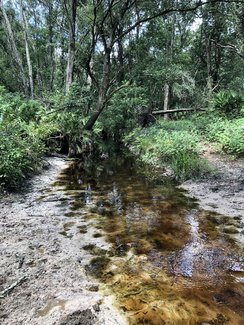 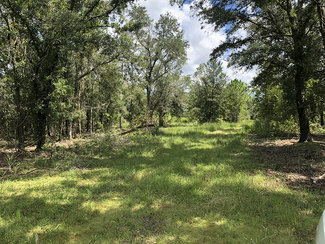 Located in Lake County, this property is 5.5 miles to Umatilla and 45 minutes from Orlando and is the perfect place to enjoy multiple hunting and recreational activities.